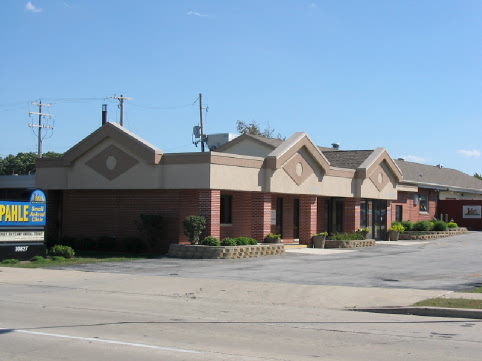 Ray Stadler Construction Company, Inc.
We are a construction and development firm that specializes in commercial and municipal construction projects. 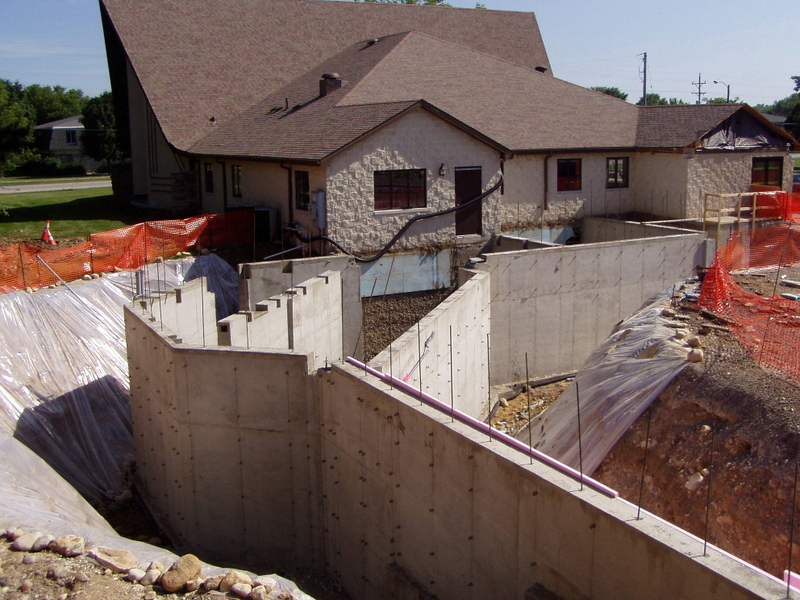 Ray Stadler Construction has provided WI businesses and individuals with superior building services for over 87 years. We are pleased that many of our clients return to us for assistance with future projects. Interior remodeling and build-outs are a welcoming project for us. 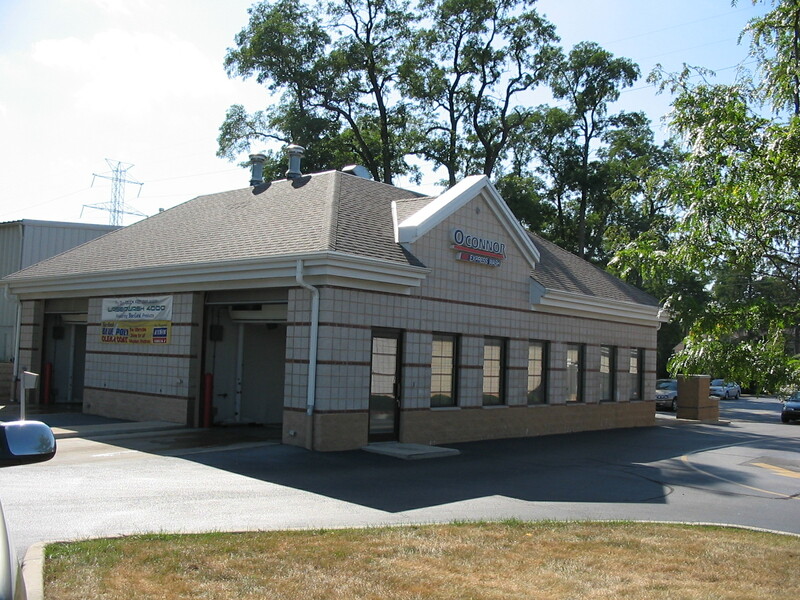 Whether you are planning to remodel or construct a new retail building, gas station, car wash, convenience store, or pre-engineered steel structure, Ray Stadler Construction’s team of builders and craftsmen are available to help you achieve your building objectives. We also offer design services for clients who require design assistance or guidance. We also employ expert concrete craftsmen with over 35 years experience. 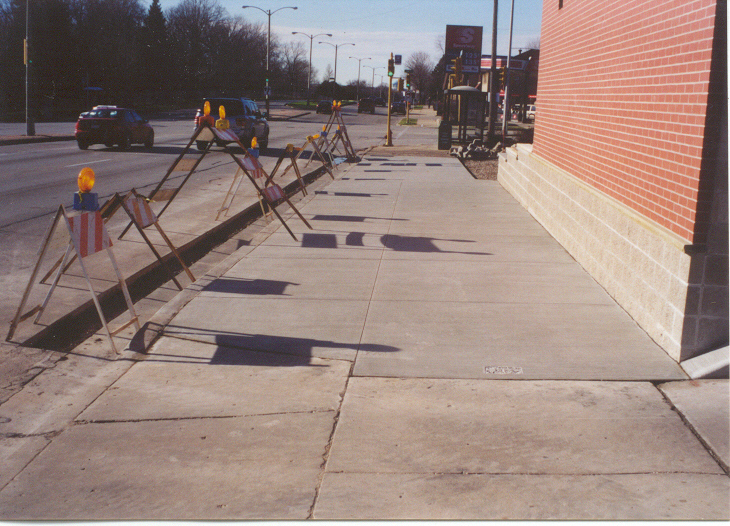 We have an experienced, expert concrete crew who can get your projects done right.